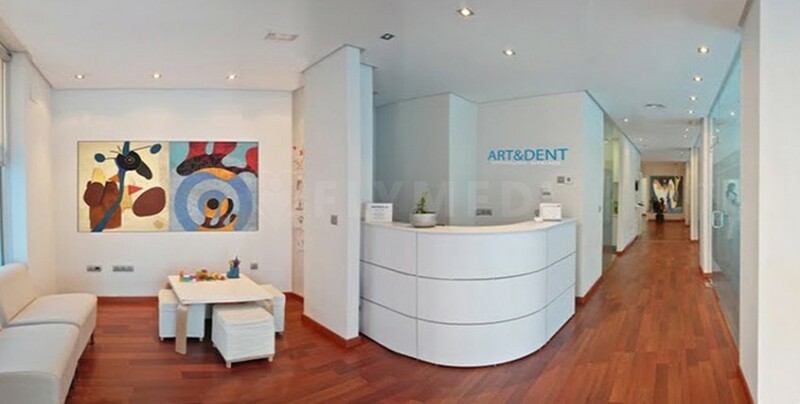 Clinica Art & Dent provides patients with state of the art dental technology in a comfortable and relaxing setting. 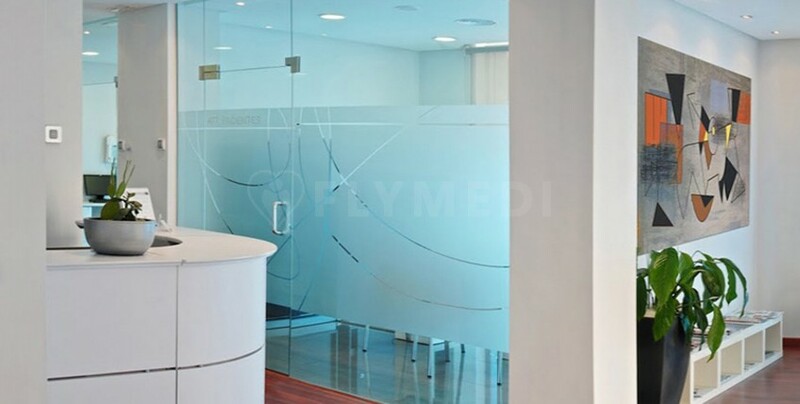 The clinic’s director, Dr. Joaquin Rinon has over 20 years of working experience in the field and during this time he has performed over 8,000 dental implants, making him one of Spain’s most reputable implantologists. 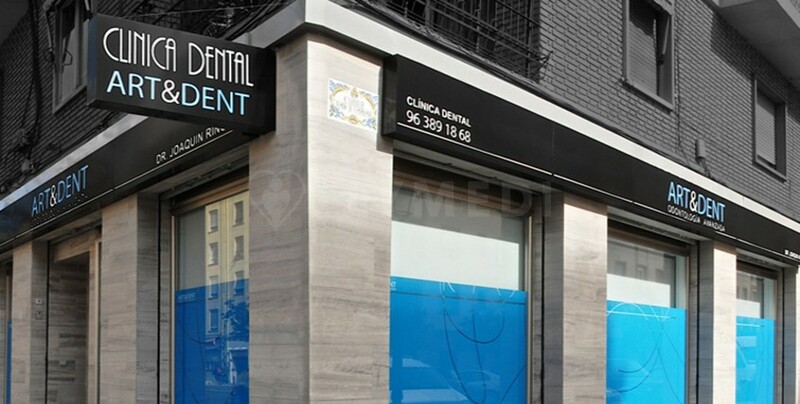 Clinica Art & Dent is specialized in dental implants, teeth whitening procedures, dental crowns and orthodontics. International patients can benefit from translation services in English and Spanish. 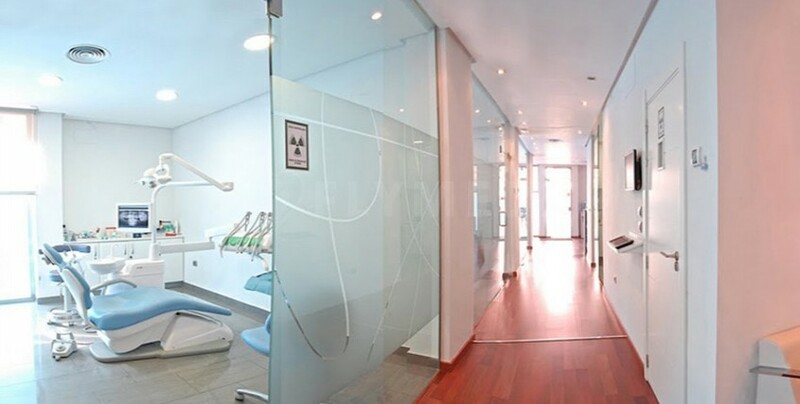 Clinica Art & Dent has close ties with another London-based dental clinic, making after-treatment checkups especially accessible for British patients.